This classic Cooking with Beer class will focus on brunch to take your next Sunday Funday to the next level. 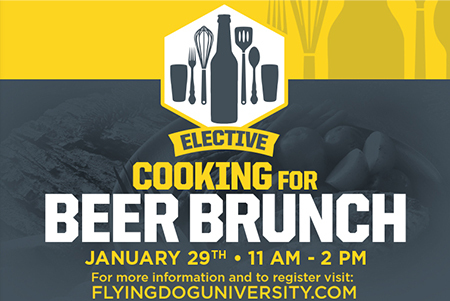 Students will learn the dynamics of cooking with a variety of beer styles. Brunch included.